Smart Factory has already developed from a vision into reality in many branches of industry. Man and machine, the real and the virtual world are coming closer together and industrial production is linked thanks to state-of-the-art information and communication technology. 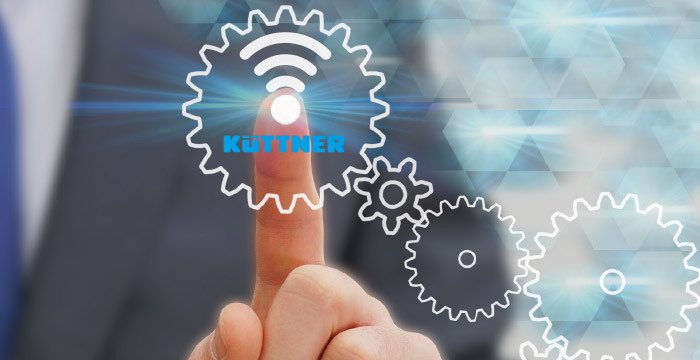 Küttner accompanies you in the digitization of your working environment. 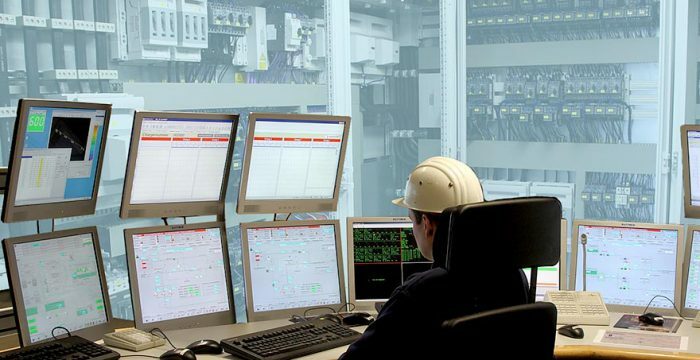 As part of the Küttner Group, the technicians, engineers and computer scientists at Küttner Automation GmbH in Trier have been developing extensive and reliable automation and control systems for complex industrial processes and tasks for decades. We ensure high plant availability and reproducible product quality and accompany our customers from the conception of a plant through the selection of control to employee training – from our location in Trier and on-site worldwide. 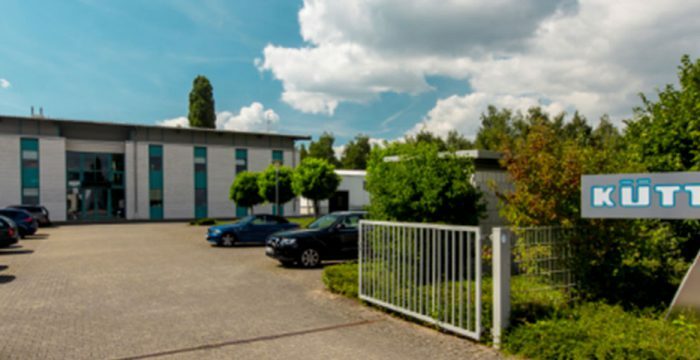 The Küttner Group is an engineering company with headquarters in the Ruhr area. The automation company Küttner Automation in Trier is an independent subsidiary of the Küttner Group and primarily employs technicians, engineers and computer scientists. Küttner has extensive experience in global industrial plant engineering with a focus on conveying and processing technology, industrial furnace construction, waste gas purification and waste heat recovery. The services include planning, construction, delivery, installation and commissioning of complete systems including control system and data processing. 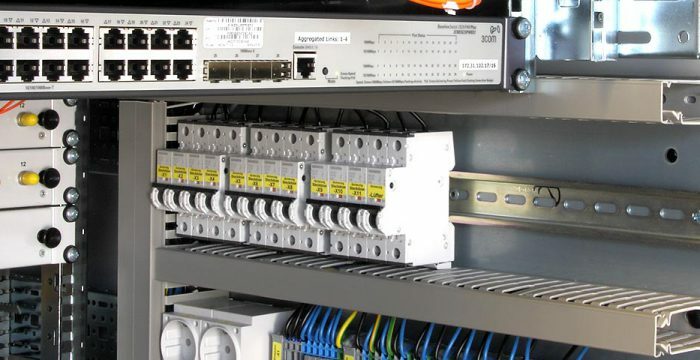 Automation solutions, control systems and systems engineering from Küttner are used in various industries and around the globe. A core area of our work is the iron and steel processing industry. Numerous steel mills, blast furnaces and industrial plants worldwide work with modern control technology and modern automation systems from Küttner. Thanks to our broad-based team and excellent networking within the Küttner Group, we can serve a wide range of industries. Certainly yours too!! We conduct the complete electrical construction and electrical planning of your plant – this includes electrical engineering, installation and commissioning as well as the professional switchgear construction with an ISO9001: 2015 quality management system and strict compliance with valid standards for workshops, tools and test equipment. The fourth industrial revolution is reality. Real and virtual worlds are coming together and industrial production is linking thanks to information and communication technology. This ensures high availability, reproducible quality, low error rates and maximum efficiency. Optimized data flows ensure improved production and cost-effective, high-quality products. Become part of Industrial Internet of Things! 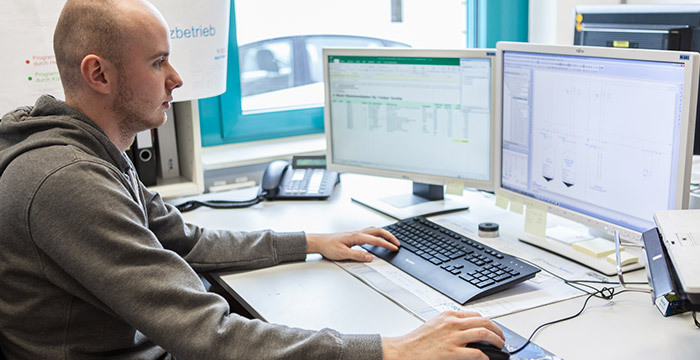 As an automation company, we develop automation solutions for industrial and production processes and are always looking for new colleagues for our broad-based, open team. We offer attractive jobs and exciting challenges. A lot of freedom, personal responsibility and performance-based remuneration are just as important to us as flat hierarchies, flexible working hours and professional development. Welcome to Küttner. If you are interested in our work or if you have questions about our automation solutions and our company, we are looking forward to hear from you by e-mail or in person on the phone.